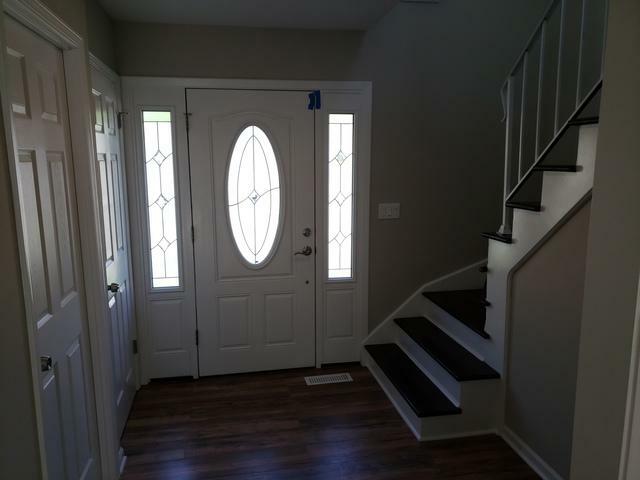 A newly remodeled 2 story home in the Parkwood subdivision with a two car garage located at the end of a cul de sac. Brand new dream white kitchen with all new stainless steel appliances and granite counter tops. Recessed lighting throughout the living areas along with all new and modern light fixtures. 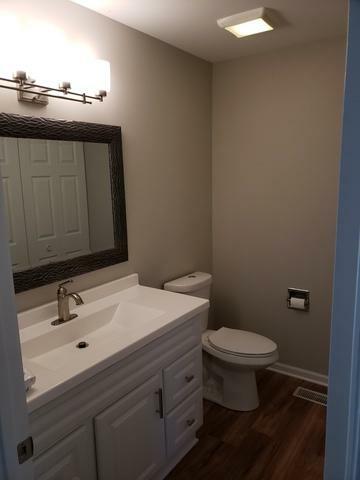 New flooring and paint all throughout plus tastefully updated bathrooms. 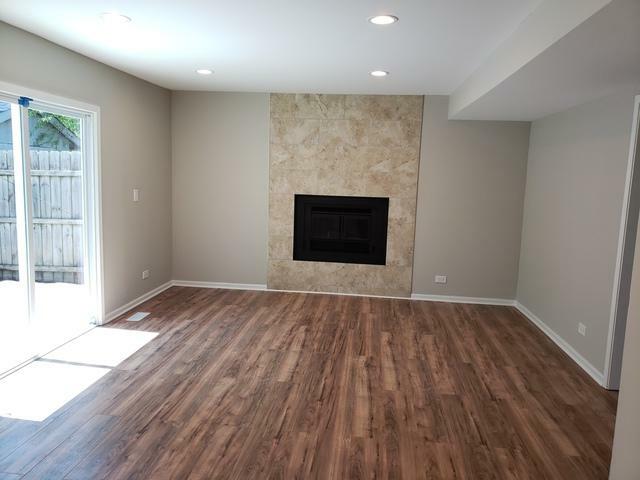 Downstairs cozy up to a floor to ceiling newly tiled fire place. Fenced in back yard with a large shed for storage. Seller will include home warranty!!!. 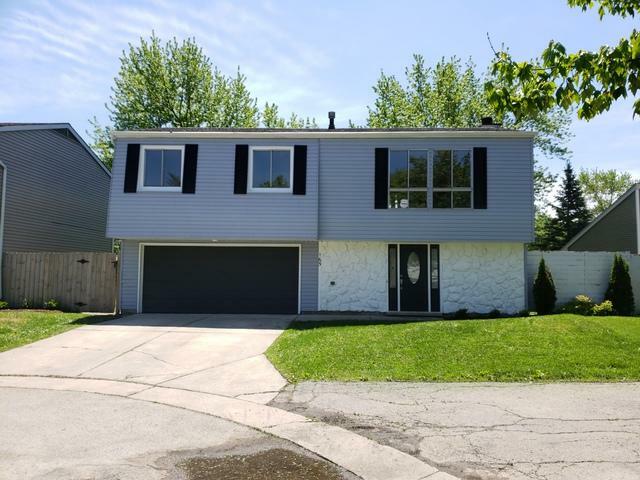 This house won't be on the market long, make it your own today!!! Listing provided courtesy of Manuel Torres, Broker.